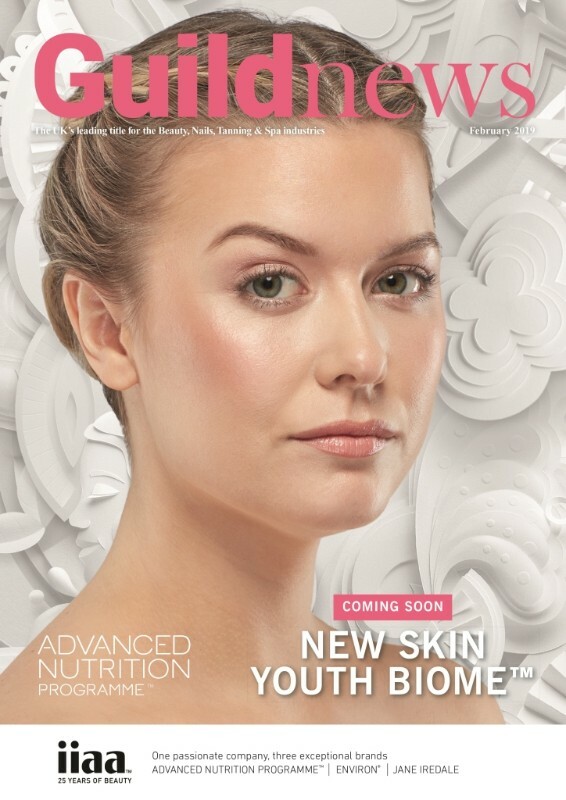 Guild News is the UK's leading professional beauty magazine highlighting industry news, the latest product and treatment innovations, training courses and business advice. 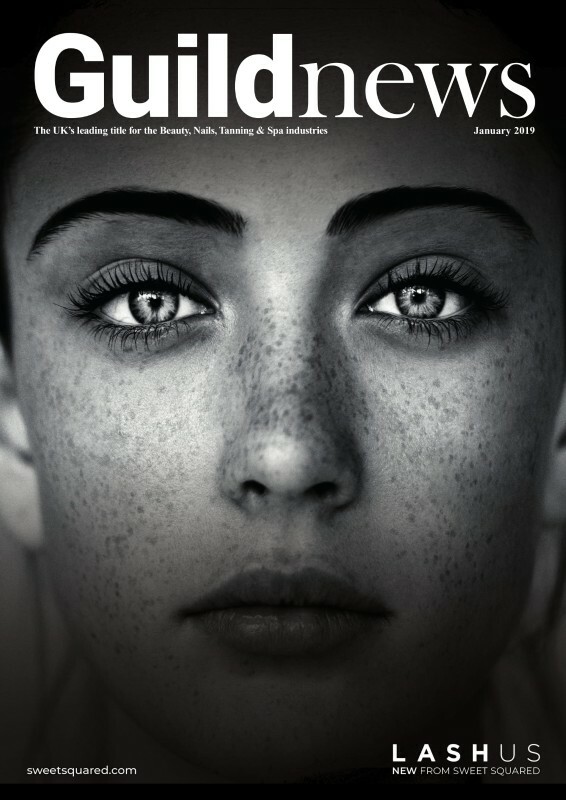 Launched in 1997 and published monthly by Guild Press Ltd, the magazine has an audited total average net circulation per issue of 26,253* including 19,000 postal copies and over 65,000 issues sent digitally by email every month. 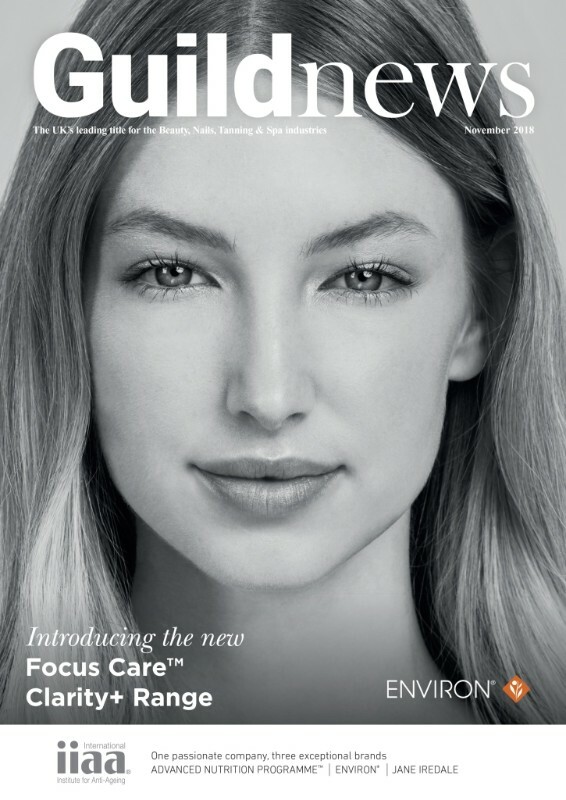 For salon owners and managers, Guild News delivers an informative, educational, business-focused read to ensure your company maximises its potential, whilst for qualified therapists, nail techs and tanning technicians, the magazine offers inspiration and guidance to enable you to build a rewarding and successful career.